Maple Leaf Irrigation Service Marietta GA | Call (770) 794-7444 for expert Irrigation, Lawn and Yard Irrigation Maintenance in Cobb County GA. Lawn Irrigation Parts and Repair Marietta GA. Maple Leaf Lawn Care and Landscaping is a lawn care and maintenance company offering total residential and commercial lawn irrigation installation and service and a general landscape firm serving the North Atlanta communities of Alpharetta, Canton, Cartersville, Chamblee, Douglasville, Holly Springs, Kennesaw, Marietta, Roswell, Sandy Springs, and Smyrna Georgia. 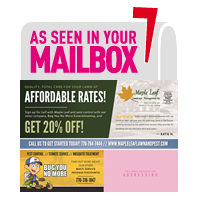 Maple Leaf Lawn Care and Landscaping provides brand name high quality irrigation products and services in Marietta GA area and North Atlanta. 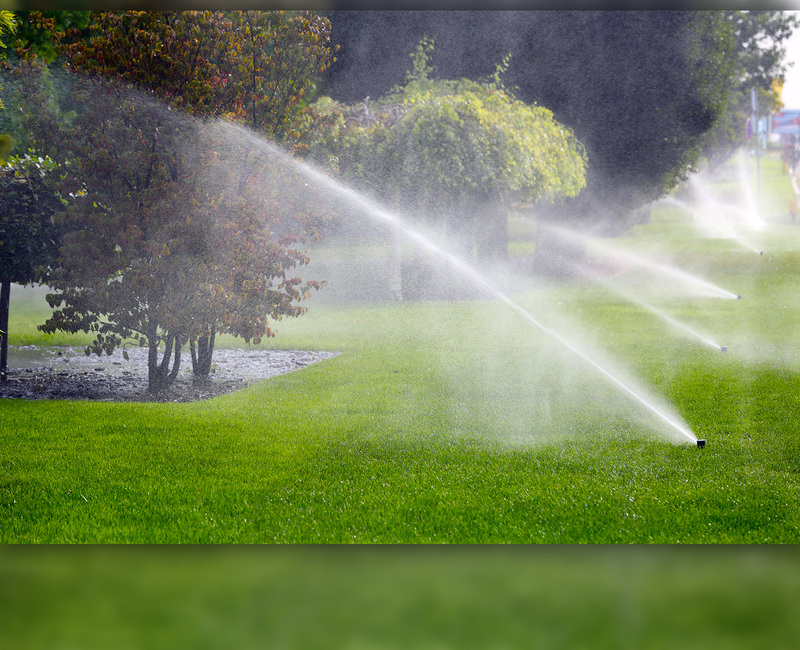 Maple Leaf Lawn Care and Landscaping offers spring start-up and winterization services to get your sprinkler systems Atlanta ready for the upcoming season. Once early spring arrives, our crew will assess your irrigation system and make any adjustments necessary to get your sprinkler systems Atlanta up and running in time for the growing season. In the late fall, before the weather gets too cold, we will turn off and drain the system to make sure all the remaining water in the pipes is flushed out. 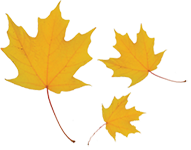 Maple Leaf Lawn Care and Landscaping offers expert diagnostic and irrigation repair Atlanta services to our valued customers. If your system needs maintenance or sprinkler repair Atlanta, call the irrigation experts at Maple Leaf Landscape to schedule your system audit.